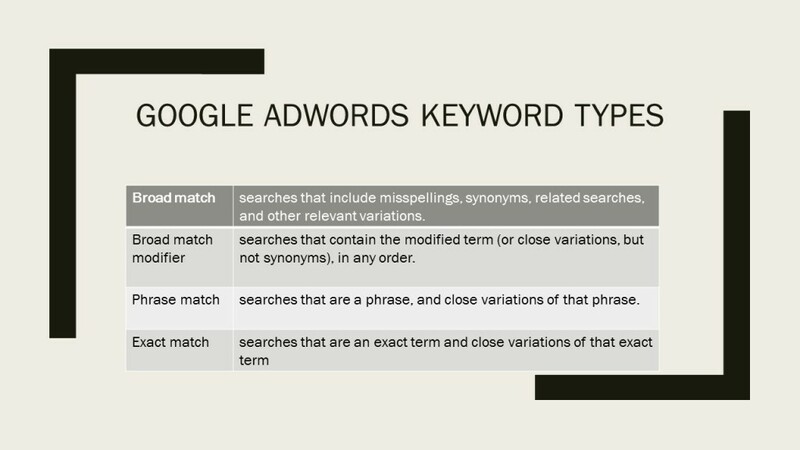 Changing an existing Google Adwords keyword type from “Broad Match”, upwards towards “Phrase Match” or “Exact Match” is a great way of improving your Adwords results. That’s why Google is so keen on recommending this technique. Surprisingly, they don’t make it easy. It is well known that Adwords (or Search Engine Marketing as they like to call it) offers several types of keyword matches in order to help a searcher find your business. Without going into excessive detail, “Broad Match” keywords casts the widest net of searches since it includes synonyms and close variations of the advertiser’s keyword. 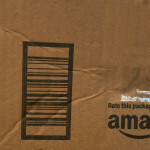 “Exact Match” requires the closest match and therefore should produce fewer, but higher quality searches. The progression is normally to start out with “Broad Match” in order to cast the widest net at the outset. Data on what people actually search for (rather than the keywords that you enter) will accumulate over time and these search terms can be accessed via the Adwords Search Term Report. It can be quite eye-opening and even shocking to see what people are actually searching for vs. what we think they’d search for. Of course it’s also well known that off-target searches can be lessened via “Negative Key Words”. However, if we find various unexpected search terms that are repeatedly used, and are on target, we can enter them as “Exact Match” keywords. 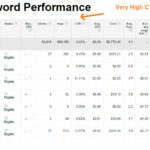 Since exact keywords matches the search exactly (or nearly), the Google algorithm should reward us with a higher quality score and more matches for that keyword, which hopefully will drive down the price and bring us more business. But, what if we want to increase the degree of specificity of an existing, original keyword type, from say “Broad Match” to “Exact Match”. That’s really easy to do, but also creates one very nasty problem. It eliminates precious, existing data on that keyword and resets the keyword as if it were completely new. This is not good since we engineers love data, and we love accessing data in order to improve things. I remember learning this important lesson as a young aeronautical engineer. I tested the lift and drag of various objects in a wind tunnel, but did not record the initial results as I felt that I would not need this preliminary data in the future. A more experienced engineer noticed and suggested that I record all the information. I took his advice and it proved to be sage. Anyway, I posed this quandary to the folks at Google, who agreed that data retention is very important. They did come up with the following work-around, which did the job. But, I found it to be a little awkward and even scary since it involved completely overwriting our client’s Adwords history and theoretically wiping it out, if things went badly. I’ve modified their suggested procedure a bit, since I do not wish to quote their private email. I’ve also amplified the instructions so as to clarify them for this blog. Here’s the work-around for changing a keyword match type, while retaining the original data such as click through rate, cost per click, etc. 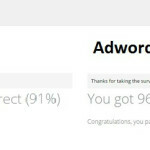 To try this yourself, open your Adwords program and click on your client. 1. Set the date range and Click the Keywords Tab. 2. Click the Download Icon to the left of the search bar. Use CSV type, which should be pre-selected. Click Download. 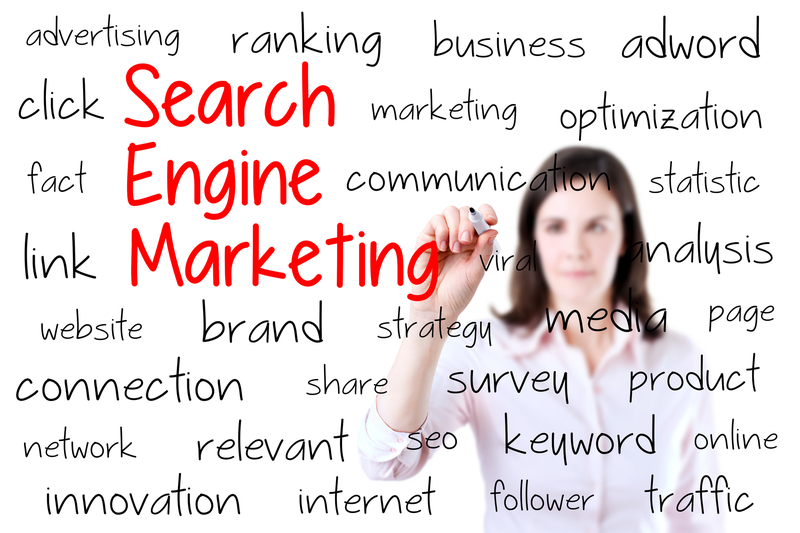 The relevant keywords could also be paused, prior to the download. 3. Make the relevant changes to this CSV file. [I used Excel as an editor and copied the old row of the keyword to be changed to a new row, but I cleared out all history data in the new row, for the keyword with a new match type. Next, I replaced the match type “Broad” with “Phrase” or “Exact” in the appropriate column. Finally, I changed the old keyword state from “enabled” to “paused” and saved the file as a CSV.] Be careful when doing this since any changes will overwrite your precious Adwords data. 4. Go to the Keywords tab again and upload the edited CSV by clicking the Keywords tab. Then, from the Edit menu, choose Upload spreadsheet…. 5. Follow the steps on the screen to complete the upload. Once uploaded you’ll see all your new keywords added to your campaign(s) with no performance data associated with them. Of course, we will have the earlier keywords (now in a paused state) available to us for analysis at any point in time. This did work. The keyword type was modified and I retained the data from the old keyword type. However, I found the upload part a little scary. I’d rather modify than overwrite the data. It seemed to be a great opportunity for the “Law of unintended consequences”. What if I made a mistake when editing the spreadsheet such as entering the data in an incorrect format, deleting a column or saving the file as the wrong type? 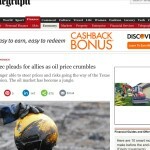 Would it have corrupted one of LeadingEdgeDigital.com ’s client’s Adwords program? I would rather have a Google function that enabled a keyword type change without this circuitous procedure. The new function would ask whether I wanted to save and pause the existing keyword and therefore save the data from the old keyword type. 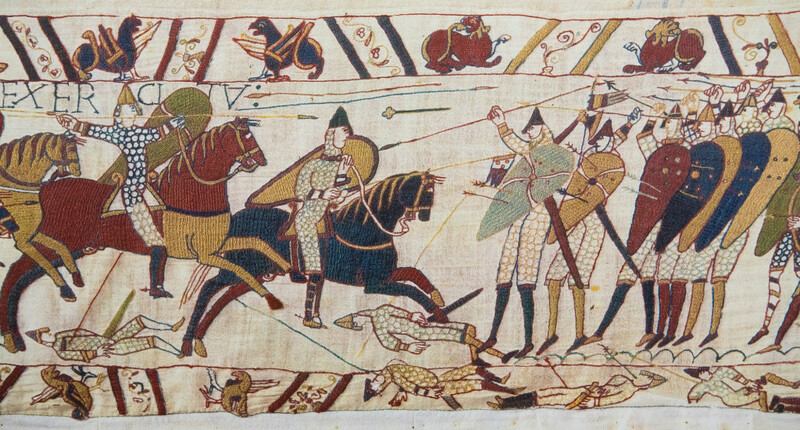 Bayeux Tapestry -Depicting the French Invasion of England By William The Conqueror in 1066. This invasion helped to infuse French grammar and vocabulary into the English language. Speaking of unintended consequences, take a look at part of the title of this blog. “Google’s Strangest and Most Awkward #Adwords Optimization Technique”. Notice how the two superlatives “Strangest” and “Most Awkward” are formed differently and sound awkward when used together? The former “est” is a result of Germanic linguistic influence and the latter compound superlative, using the word “Most”, reflects the French influence on the English language. Therefore ancient invasions of the British Isles resulted in an awkward sounding blog title in 2016. Go figure. Talk about unintended consequences. At least the language has a good excuse since its development is evolutionary in nature, whereas the search engine, while somewhat evolutionary, is also intelligently guided. So may I suggest that Google implement the aforementioned upgrade? 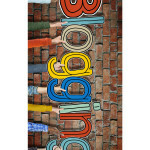 It would help to make their already incredible Google Adwords service, even more excellent (or do I mean better? ).